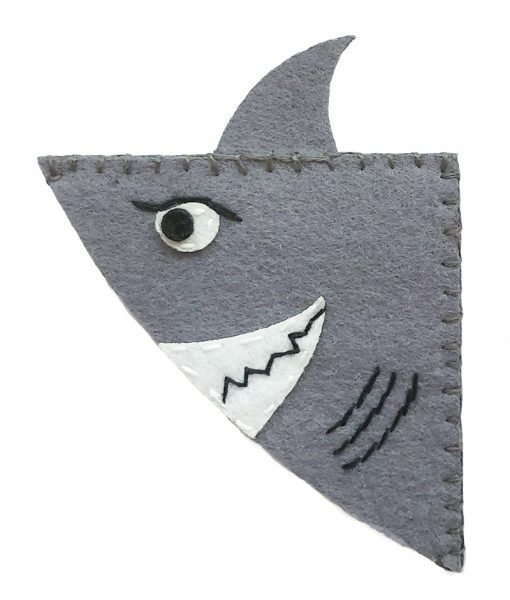 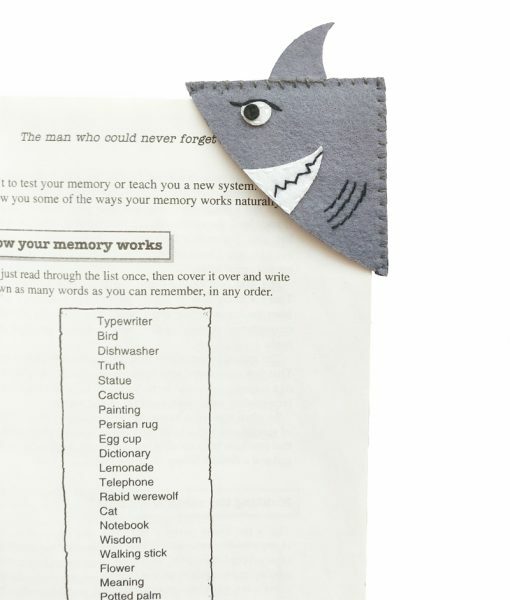 This ferocious shark is very angry- because you stopped reading!!!! Let us hope that he doesn’t trash your book while you sleep. 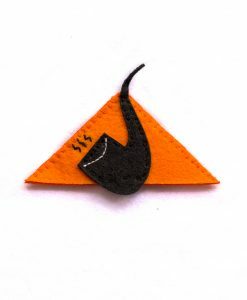 Did we mention he has some anger management issues…? 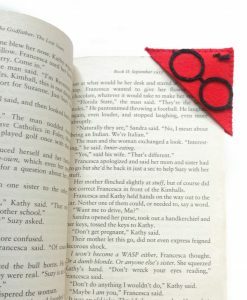 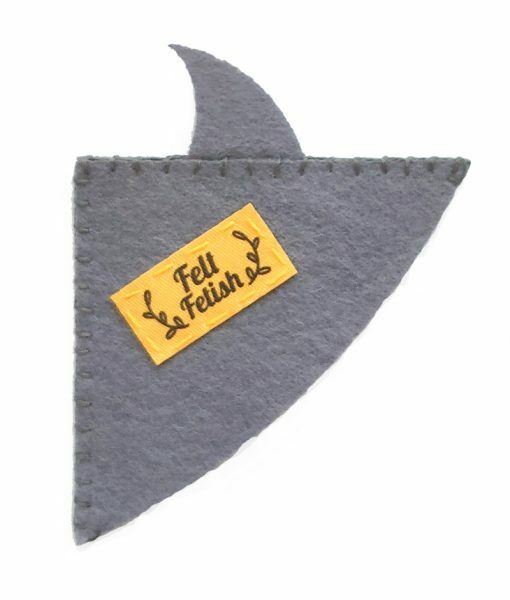 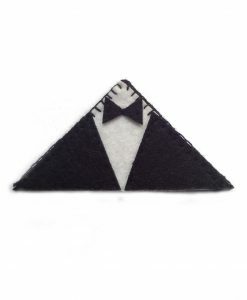 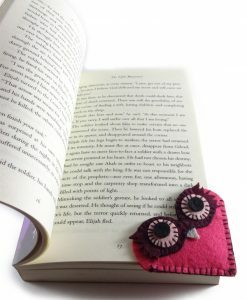 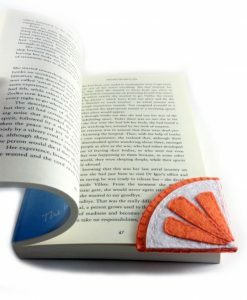 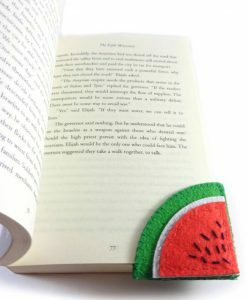 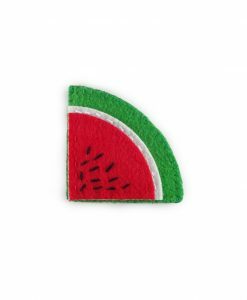 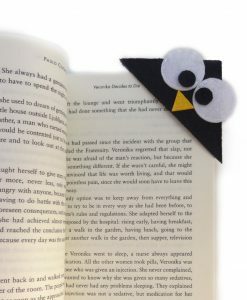 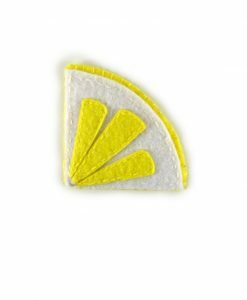 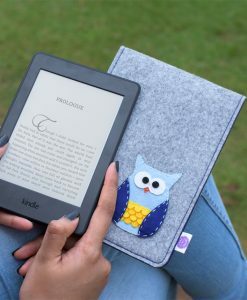 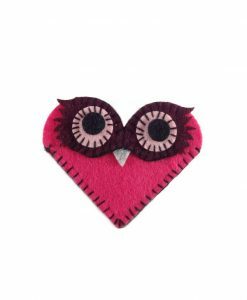 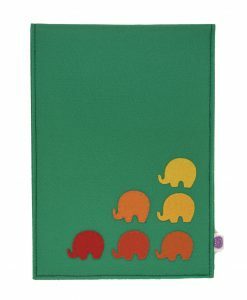 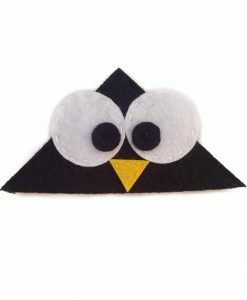 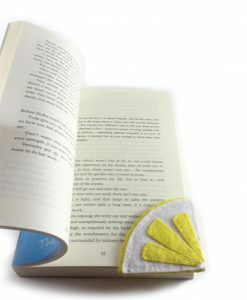 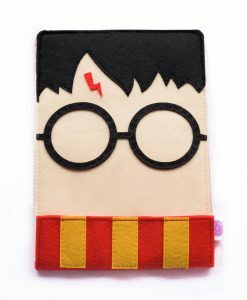 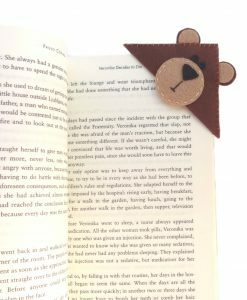 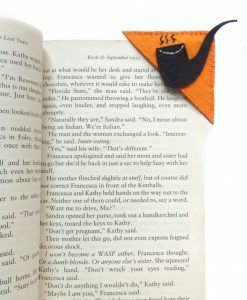 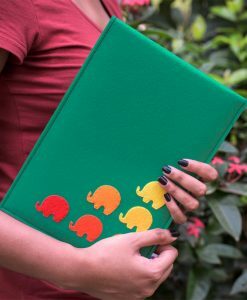 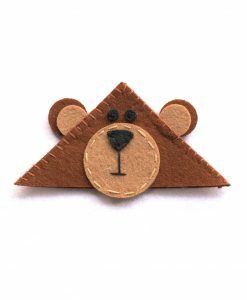 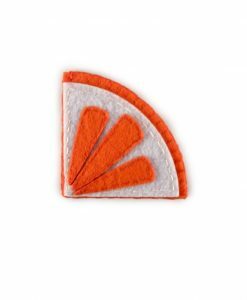 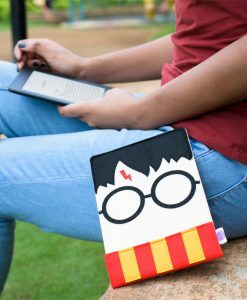 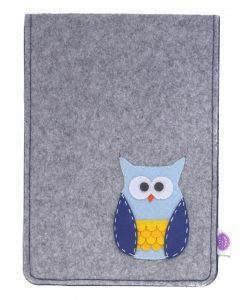 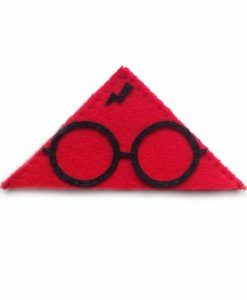 Made of multiple layers of felt, it will keep your place marked without harming the pages. 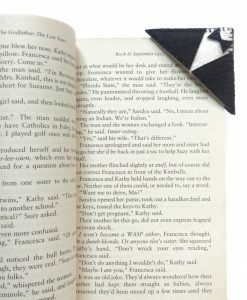 The book is for illustration purposes only.